Organizers intend to hold the event at Sunset Beach again this year — but the parks board is trying to put a stop to the plans and heading to city council with its concerns. 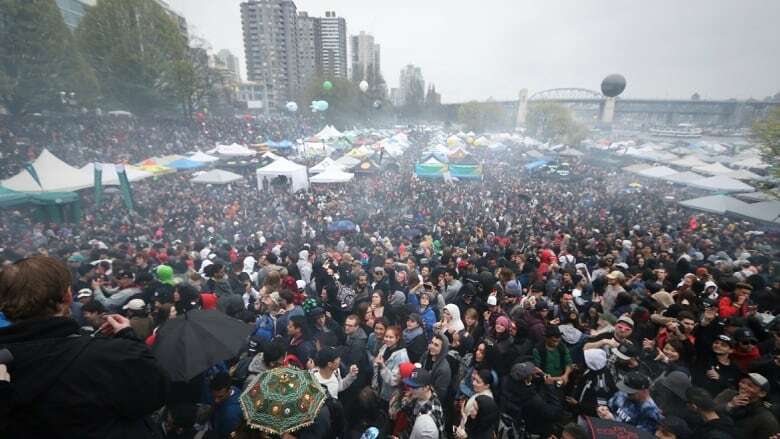 The debate over Vancouver's annual 4/20 pot festival is far from over, even though cannabis is now legal. 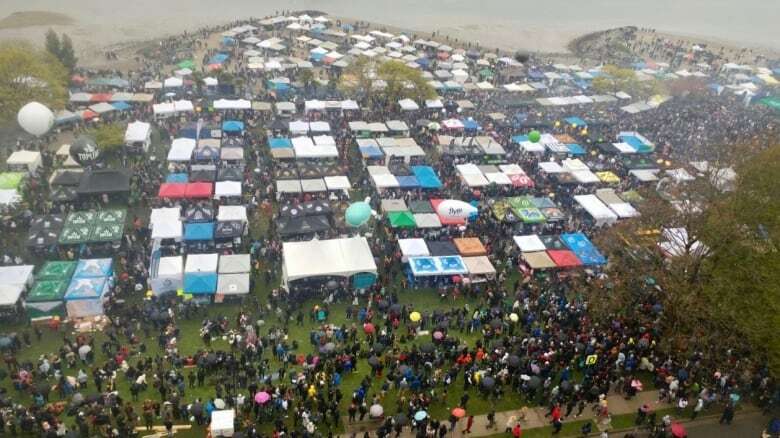 For the past three years, the controversial event promoting cannabis and protesting for legalization has been held at Sunset Beach, drawing about 40,000 people. Organizers intend to hold it at the public park again this year — but the Vancouver Park Board has decided to ask city council to explore new locations for the event. "You're not allowed to smoke in a park," said parks board commissioner Tricia Barker. "We have to move it to a place where you can smoke." 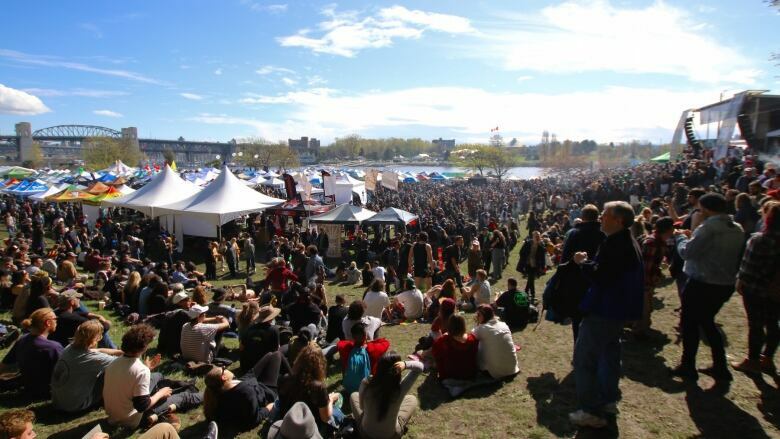 'They asked for legalization, and legalization is coming:' Is 4/20 pot festival obsolete? Barker said she's also concerned about the illegal sale of marijuana at the festival, since only licensed distributors can legally sell it. Last year, an estimated 300 vendors were selling their wares there. 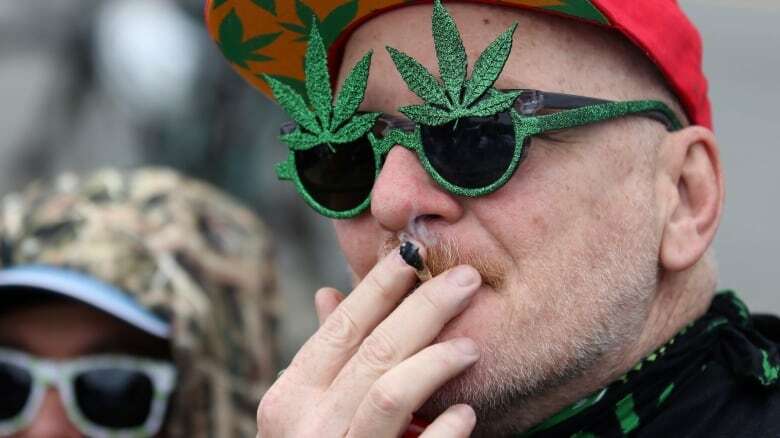 Dana Larsen, a marijuana activist and organizer of the decade-old 4/20 festival, disagreed that the bylaw should put a stop to the pot festival in parks. "That bylaw needs to be amended so that you can get a permit for events that use cannabis — cannabis is legal now," he said. "They are choosing not to do that because they don't like cannabis and that's the root of the argument. There's discrimination against cannabis users here." It's not the first time concerns have been raised about hosting the event on park land. In the past, the parks board has argued the event fills the air with smoke, costs thousands in repairs to public property and results in many complaints from nearby residents. "I'd be happy to go to a different spot if someone can tell me what that spot is," Larsen said. "They bring this up every year but no one knows where this other mythical, better spot can be." Larsen is adamant 4/20 will go ahead regardless of concerns. Just because weed is now legal, he said, it doesn't mean there's no longer a need for activism. "We still have a lot of protest," he said. "There's been plenty of women's marches since women got the vote, plenty of pride parade marches since gay marriage was legalized."